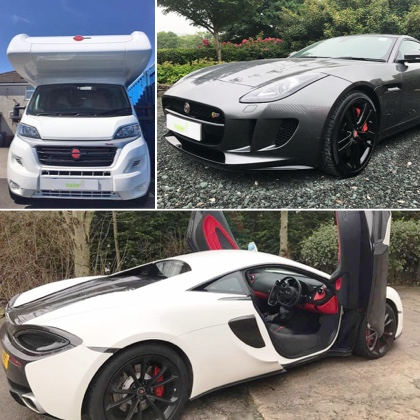 We know that your car or motorhome is important to you – whether it’s your mile-devouring motorway commuter or trusty holiday refuge, your vehicle enhances your life in some way or another. 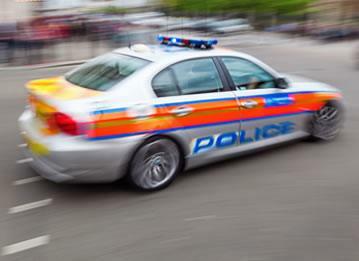 But unfortunately, as new cars and motorhomes become ever more packed full of luxury commodities and advanced technological features, they become equally desirable for car criminals. In fact, contrary to what you might think, premium cars are targeted more. In 2017, ADAC (a German organisation similar to the AA) posted research that found the three most targeted car models were the Mercedes C-Class, BMW X5 and Range Rover Sport. 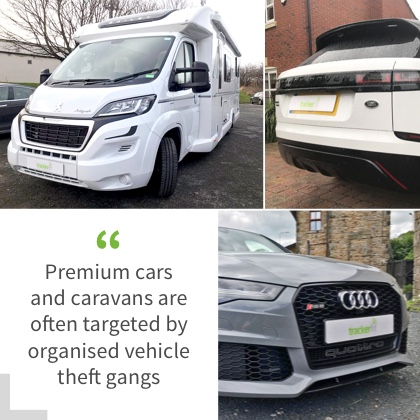 Because of the higher value they can command, premium cars and caravans are often targeted by organised vehicle theft gangs. Their methods are more calculated and smarter than an opportunistic ‘smash and grab’ theft. Often, stolen cars are shipped abroad via commercial vehicles before having their VIN number filed off the chassis, making them near impossible to identify. As with all determined criminals, their methods are maliciously ingenious. 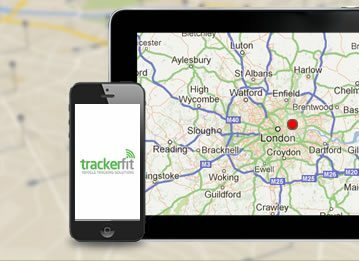 But with our range of CAT 6 GPS trackers approved by insurance organisation Thatcham, you can make sure that you are several steps ahead at all times. Whatever make or model of car or motorhome you have, we have got you covered with reliable brands of GPS trackers such as Trafficmaster and SmartTrak. 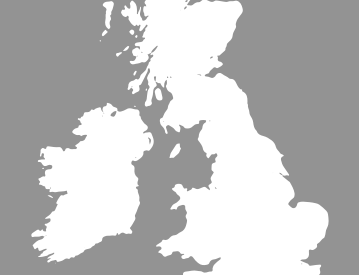 Our selection even includes trackers for specific marques such as Land Rover, Jaguar, and BMW. 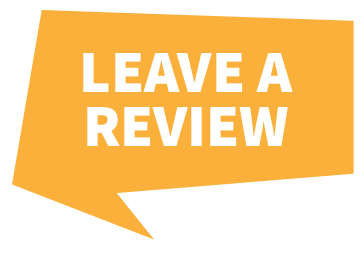 They have even been given the stamp of approval by the manufacturers themselves. 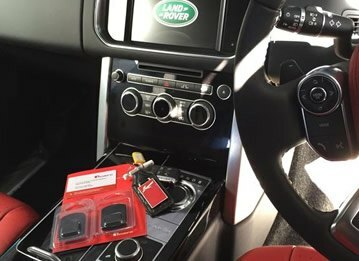 These trackers all feature an array of security measures that mean that, unless you’re at the wheel, your vehicle is not going anywhere fast. Among these are advanced motion sensors that can detect small changes in vehicle location even when the engine is turned off, back-ups that allow the tracker to operate without draining the battery, and sophisticated GPS locating systems to pinpoint precisely where your car or motorhome is. All of these devices also come with 24/7 location monitoring, which you can keep an eye on via a website or app (depending on the model). Most also come with pan-European coverage as standard due to the fact that many premium vehicle thefts are international. Many of these CAT-6 trackers are also transferable from one vehicle to the next, meaning that even if you decide to trade your car in for a newer-model, you can retain absolute piece of mind over the security of your vehicle.